Bland and generally flat. 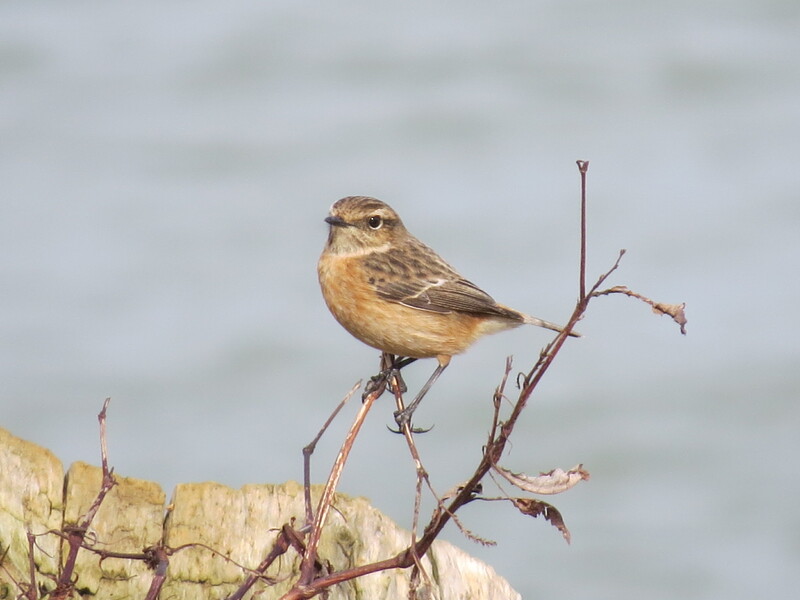 Another treacle week in which long-stayers stuck, with not even the sniff of a Sand Martin on the rising temperatures to lift the spring spirits. 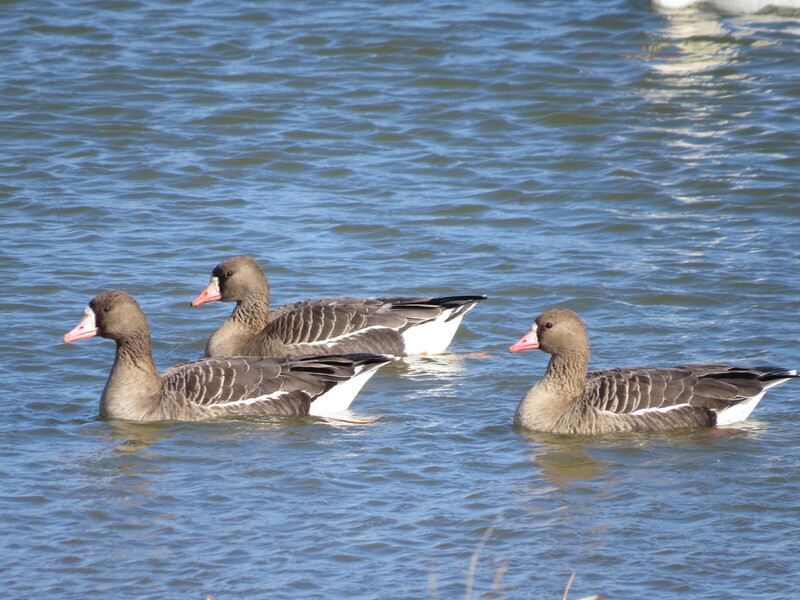 A ‘new’ Pink-footed Goose was found at Thrapston GP on 4th and the Ravensthorpe Res individual was present again on 6th, while the three European White-fronted Geese continued to stick it out with the two Ruddy Shelducks at Pitsford Res, now becoming disconcertingly tame on the waterline along the dam. Eight Barnacle Geese which dropped into Stanwick GP briefly on 28th were surely from feral stock but you never know … Just one Red-crested Pochard was reported this week – a drake at Stanford Res on 1st and the only Smew were five still at Ravensthorpe Res on 28th, falling to three there on 6th, and two – both drakes – at Stanwick GP the following day. Up to two Great White Egrets remained at Summer Leys LNR all week and singles were at Ditchford GP on 3rd and at Stanwick GP the next day. The only raptor of note was a Peregrine at Hollowell Res on 6th. Few waders were reported with just one Golden Plover in flight over Ravensthorpe Res on 28th and thirty near Hanging Houghton on 6th, single Common Snipe at Hollowell Res and Stanford Res on the same date with another at Harringworth AF and at least fifteen at Stanwick GP the following day. The first day of March also saw twelve Redshanks at the latter locality, when there was also a Green Sandpiper at Stanford Res, followed by another at Pitsford Res on 2nd and another at Lower Benefield on 4th. The gull roosts of Pitsford and Boddington Reservoirs produced single adult Mediterranean Gulls on 2nd and 5th respectively and another was at Hollowell Res on 6th, while two adult Yellow-legged Gulls were again at Hollowell Res on 28th and another visited Stanford Res on the same date. a male Brambling – scarce this winter – near Burn Coppice (Deenethorpe) on 1st with another flying east over Hollowell Res on 6th.